Packaging which is merely seen as a “DABBA” is a specialised field with very broad scope. Packaging encompasses technical activities such as machinery design, graphic design, package development, package manufacture, shelf-life testing, distribution, and marketing. It deals with various types of packages, including metal cans, glass containers, paper cartons, plastic containers, and pouches. Not only this it involves the participation of packaging scientists and engineers, packaging material suppliers, packaging converters, manufacturers, retailers, and regulatory agencies. Complete understanding of this applied science “PACKAGING” needs knowledge of various other fields like Plastics technology, Metal technology, Glass technology, Food technology, Printing technology, Paper and pulp technology, pharmaceutical technology, graphics and many other related fields. So to become an expert in Packaging it is necessary to have knowledge of basic Sciences. When we talk about Packaging books, it is difficult to name just five of them, because it is very rare to find books which encompass all the knowledge to make you master in this field. Here I am trying to list few books which are capturing ample knowledge in them and are must for your packaging library. Some of the books which you will find below may be specialised in one particular packaging topic but for understanding technical details, you will find these really effective. 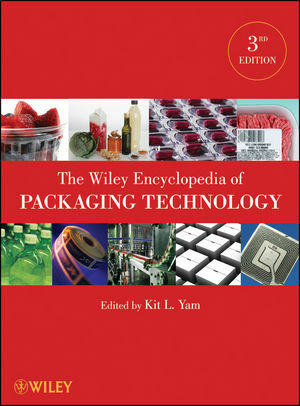 Wiley Encyclopedia of Packaging Technology. Wiley Encyclopedia of Packaging Technology provides useful and comprehensive information in packaging. This encyclopedia covers relevant and contemporary aspects of packaging. This book has A to Z format like dictionaries and has the cross-index for reader to find everything in an easier manner. This book is made by contributions of the different authors, the editorial advisory board, and the experts from the packaging industry. The book doesnt have chapters for packaging on basis of materials, applications or end uses but it is more like a packaging dictionary. Buy this book online. This plastics packaging book provides a basic understanding of plastic packaging materials. It covers the properties of common packaging plastics and relates these properties to the chemical structure of the polymers which is in turn related to the applications in packaging industry. Common processing methods are covered in this book. 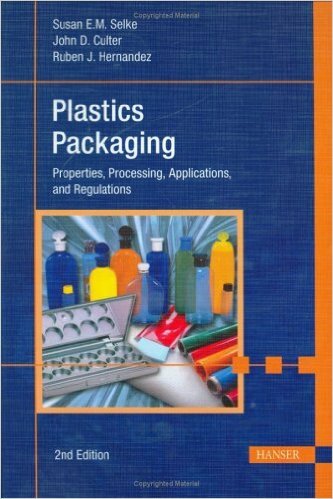 This book is intended to explain the uses of plastic in packaging. The book is popular by the name of Hanser (publisher) and is written by Ruben J. Hernandez, Susan E.M. Selke/ John D. Culter. Buy this book online. Corrugated box handbook by Core Emballage Limited is a comprehensive source book for general information about corrugated material: how it is manufactured, processing impact on strength of the product, the principles of science explaining properties of box like strength, box styles, quality aspects of paper, board & boxes, design of corrugated boxes (structure & graphics), use of fitment and the use of corrugated for applications other than boxes. This handbook contains valuable tips on how corrugated boxes should be stored, stacked, handled, packed and transported - all for Indian conditions. This book starts with a general introduction to corrugated, and traces its history from its birth in the middle of the nineteenth century. Buy this book online. Packaging innovations are like fuel in the field of packaging. The pace of the technological change in Packaging field is bringing new innovative packaging ideas. To keep pace with these latest industrial trends, it is essential requirement that packaging professionals and technocrats keeps an eye on that. Many professionals either do not have the access or time to go through so many innovations together. To fulfil this requirement & to bring the innovations to wider group of professionals in easier accessible way some publications by Mr. Sandeep Kumar Goyal are launched in market. Buy this book online. 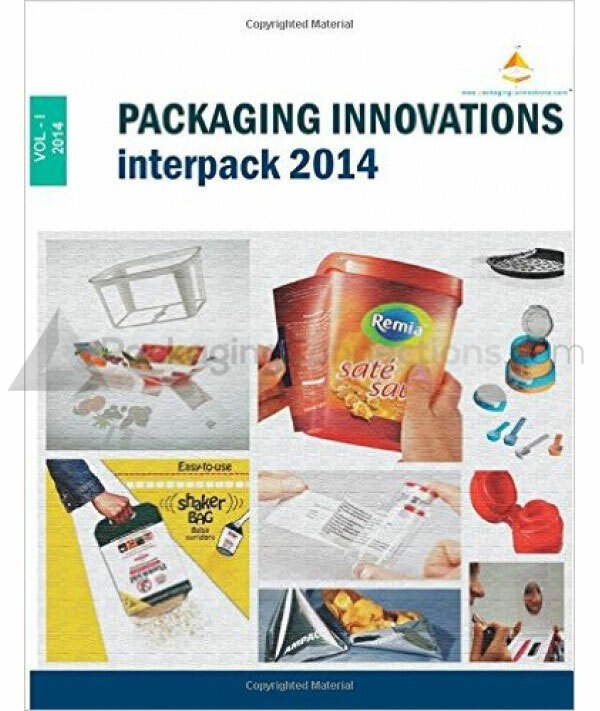 These publication features key innovations specific to particular product category with key USP of the innovation. These publications can further fill the project pipelines of companies and improve the standards of packaging. These publications present packaging designs, concepts, different packaging materials, patterns and many more. 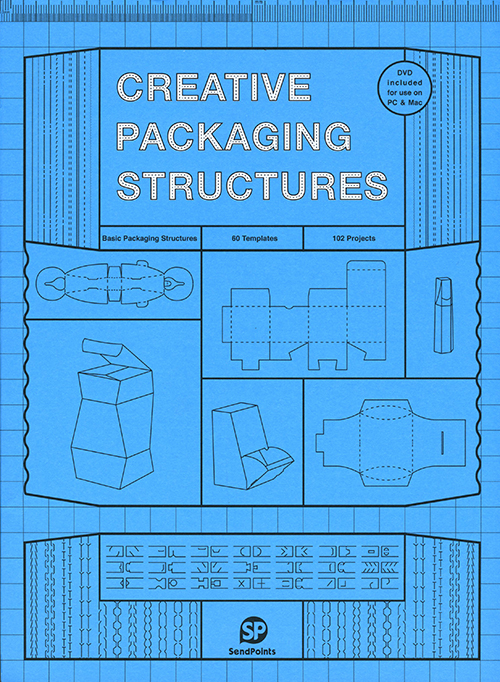 These books for structural design give an understanding of the underlying principles of packaging construction, technical knowledge and confidence to develop a greater number of your own unusual and innovative designs. These books enable designers of all packaging types to create 3-D packaging forms that are specific to their needs rather than based on an existing design. These scalable packaging templates and designs are ready for immediate use and illustrated with 2-D and 3-D structural drawings and photographs. Some of these types of books also have CD which contains the templates in various formats including EPS and PDF. Buy this book online.